No woman is an island - that’s what entrepreneur Susanna Lawson has come to believe. 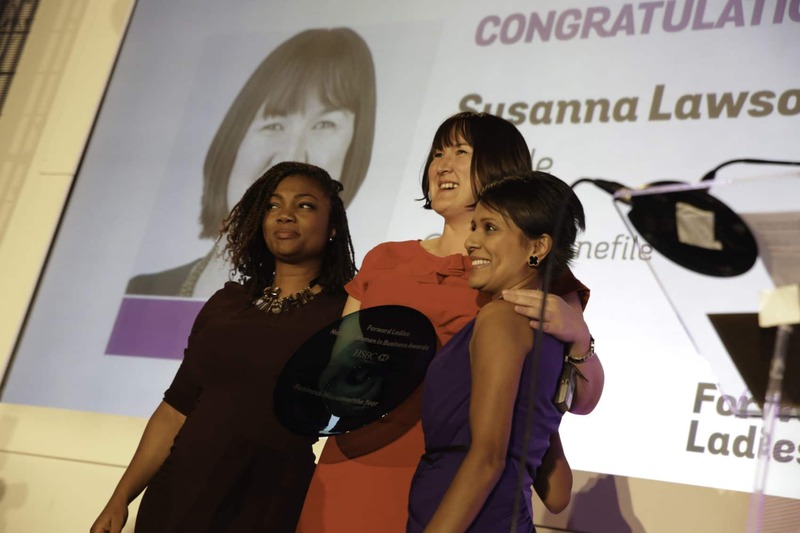 Having launched her business, OneFile, from her back bedroom, and holding off from taking the first step towards the company’s phenomenal growth for more than two years, Susanna realised that she needed the help of others to achieve success. 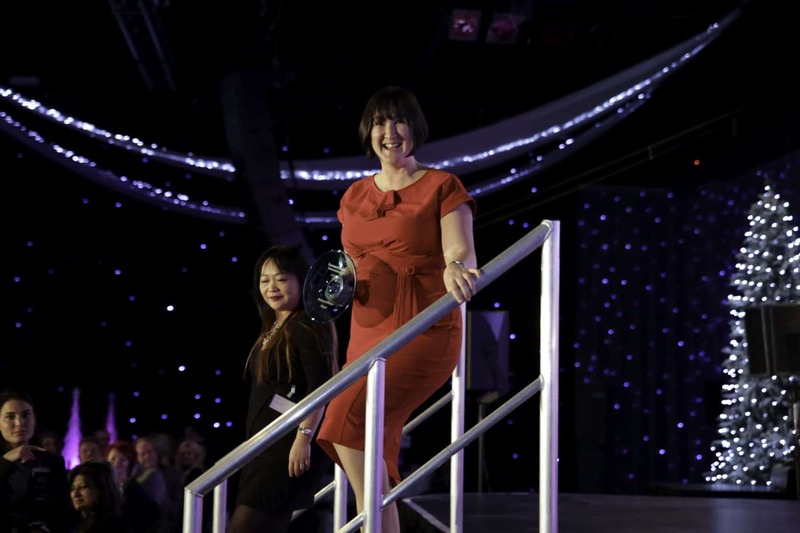 Though she had clearly found a gap in the market with OneFile - the idea for which stemmed from the frustration she experienced when trying to deliver training at different sites across the UK - it was only when she and her partner, Chris, brought experts into the business that it really began to move. 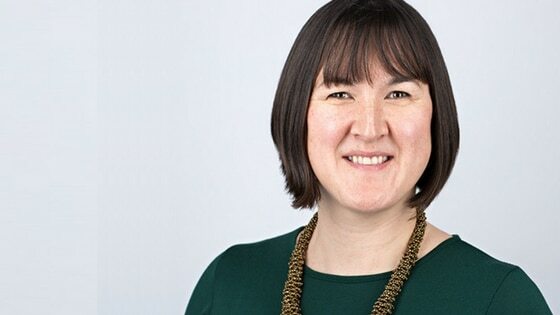 She says, “When we started to separate the business’s needs into areas, hiring employees with the knowledge and experience to expertly tackle each of these aspects, and installing processes and technologies, we began to feel like we had a ‘proper’ organisation. There was suddenly accountability and an abundance of skills in the right places. It was also easy to see where we needed to place more resources. Sales rocketed, and the team grew and grew. 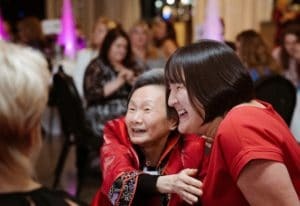 “Everyone on the programme could have said they were too busy to take part…of course, the time commitment is one of the biggest hurdles for any business owner. It’s easy to get swallowed up by the day-to-day, but it’s long-term planning that brings sustainable growth. The time spent strategising, growing your network, and learning from your peers does add up, but it’s one of the best investments you’ll ever make. The Goldman Sachs 10,000 Small Businesses UK programme offers high-quality, practical education and business support to owners of high-growth small businesses and social enterprises across the country. Attendees are carefully selected, and the programme includes residential sessions and online learning. This amazing programme will give you clarity to only focus on growth drivers so you can build the team that will take your business where it needs to go. Don't miss out on this opportunity. If you want to be considered for The Goldman Sachs 10,000 Small Businesses UK programme CLICK HERE. It’s a fantastic programme that is very competitive but don’t worry we have a dedicated contact on hand to help you through your application. Suzanna Lawson was the Overall Winner of last year's FL National Awards & Summit. If you’d like to be considered for an award, or would like to nominate someone else, nominations and applications for the FL National Awards & Summit 2018 are now open – for more details see HERE.